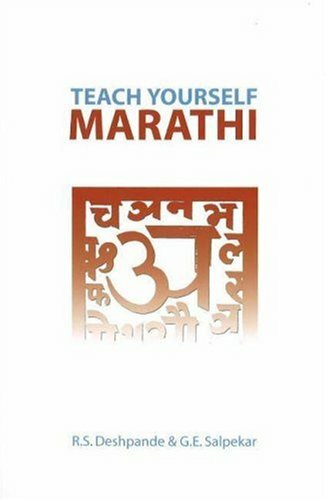 The Indian language of Marathi is spoken by over 50 million people world-wide. It is the dominant language of Bombay, the world's second most populous city, and the surrounding areas. Designed for self-study, this coursebook features lessons that emphasise learning the spoken language. It also provides proper pronunciation and grammar. Deshpande, R. S.; Salpekar, G. E.
Deshpande, R. S., Salpekar, G. E.